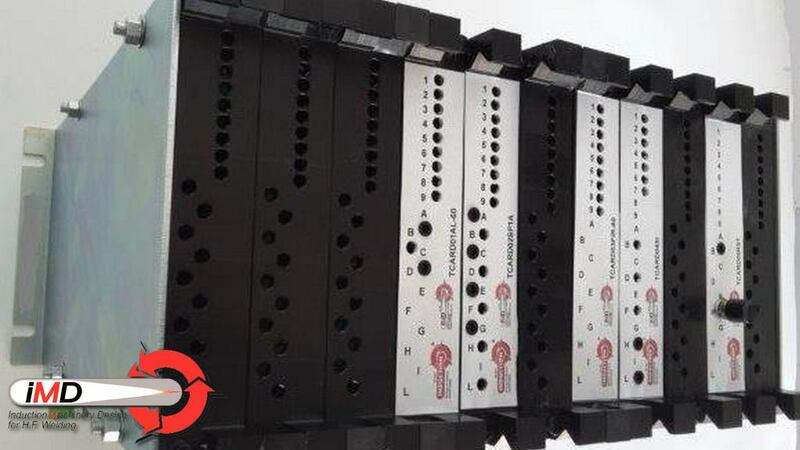 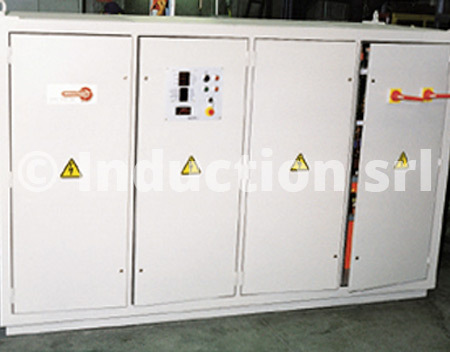 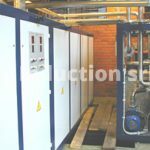 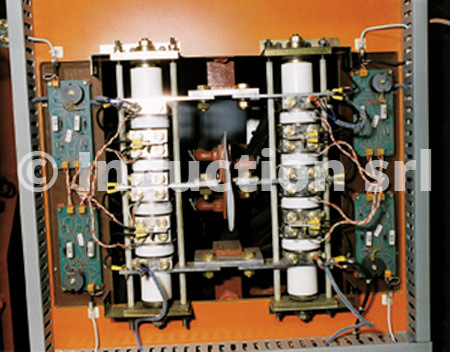 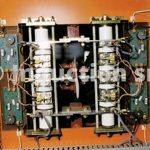 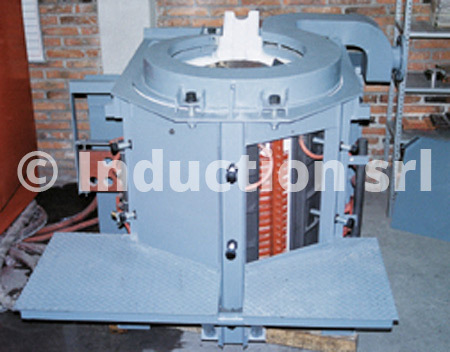 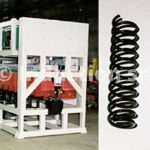 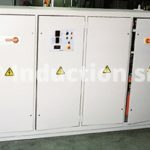 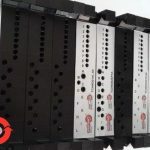 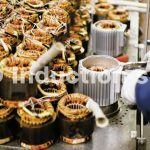 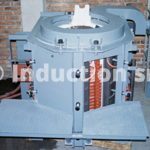 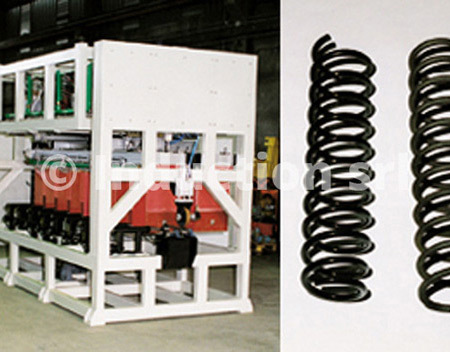 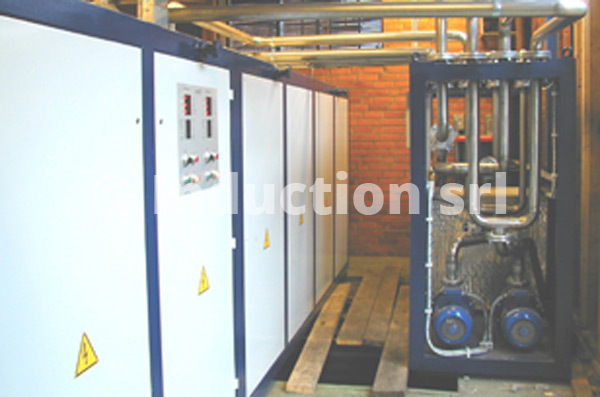 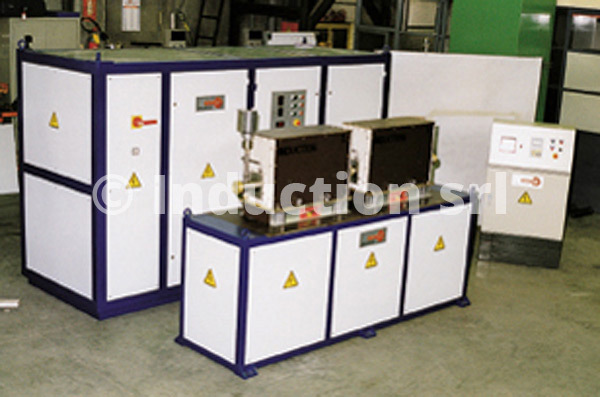 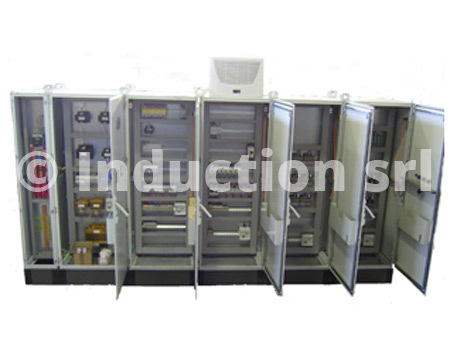 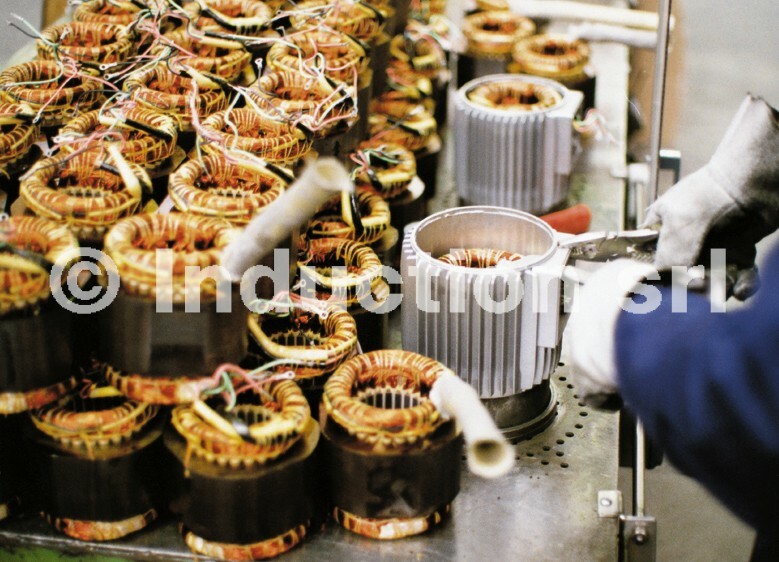 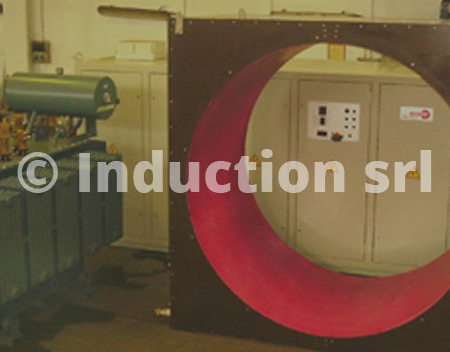 Induction converters are medium and high frequency static generators, applied to resonant circuits, which allow heating through magnetic coupling. 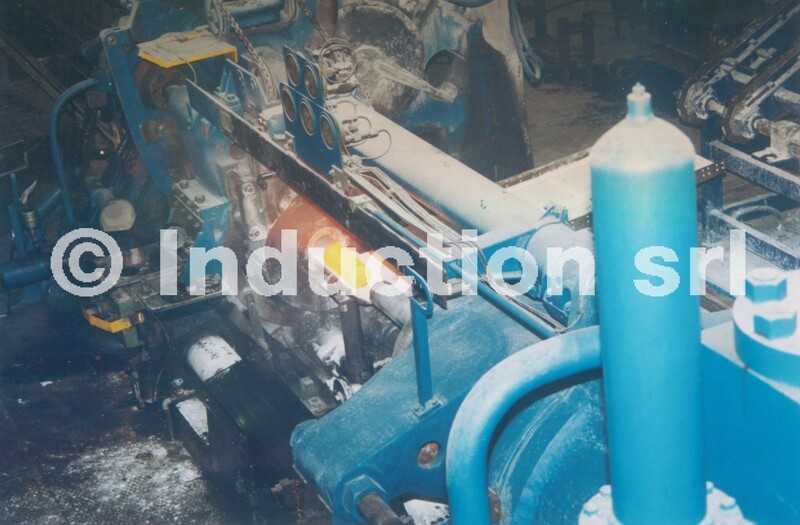 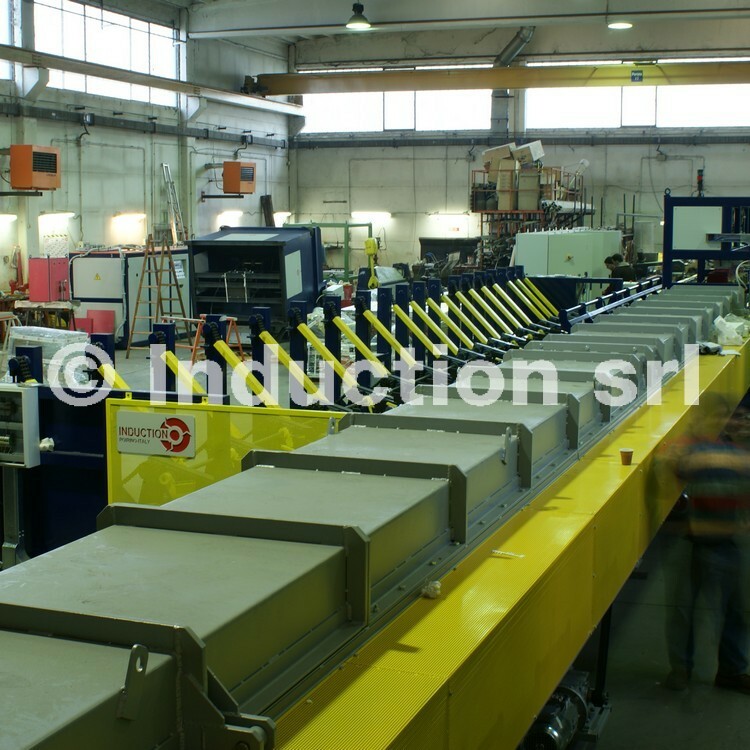 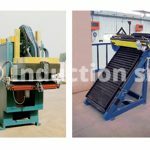 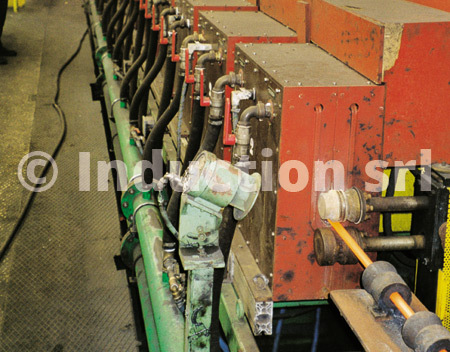 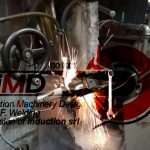 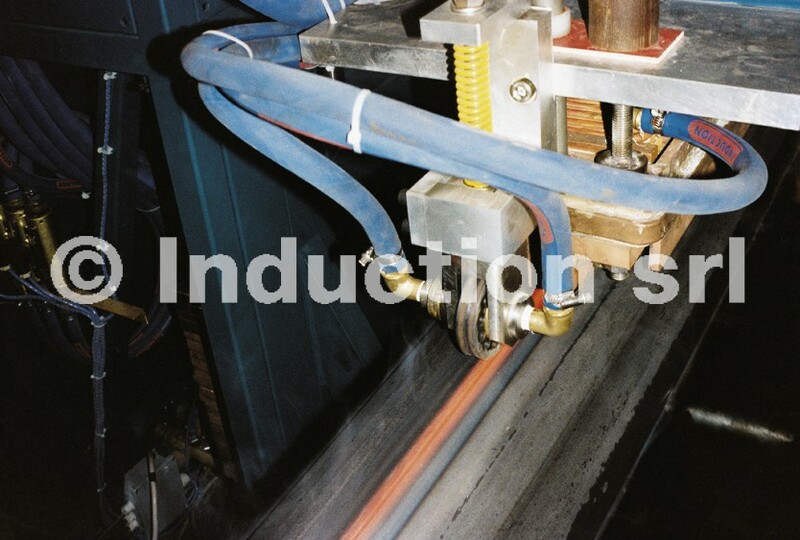 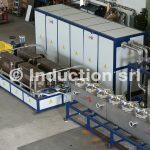 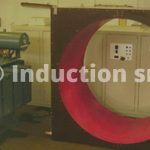 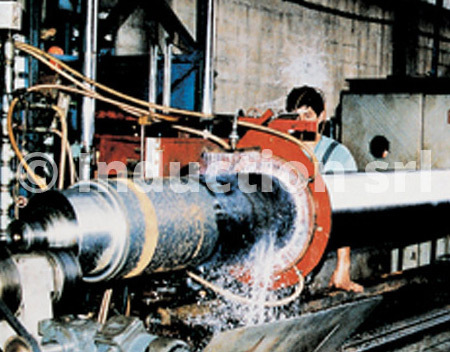 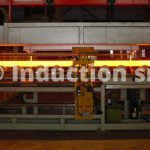 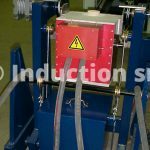 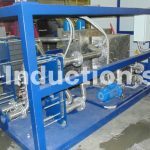 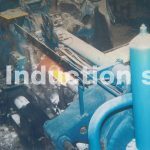 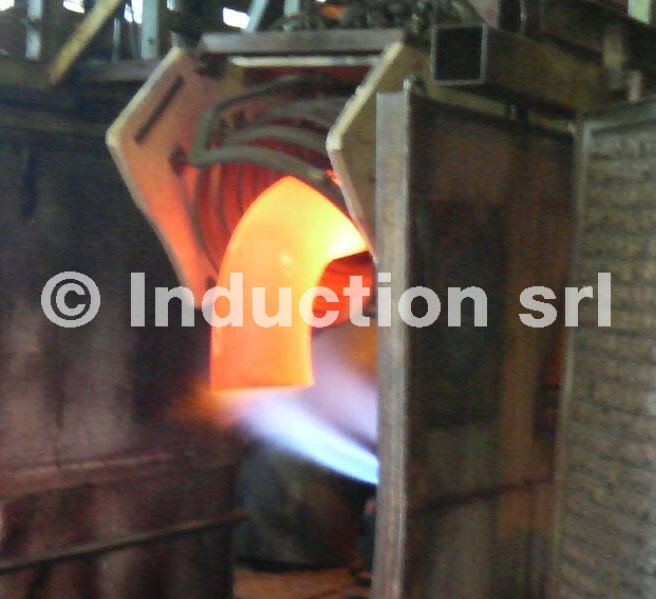 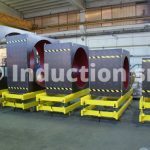 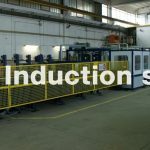 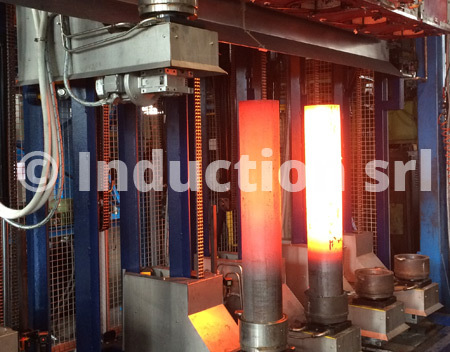 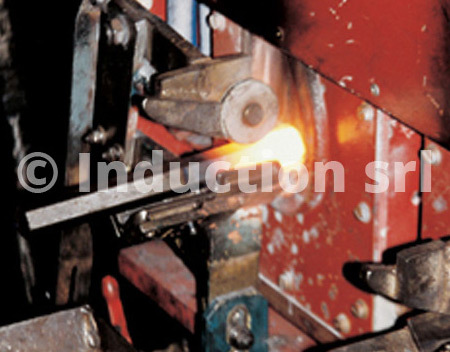 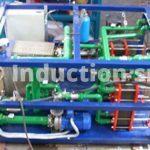 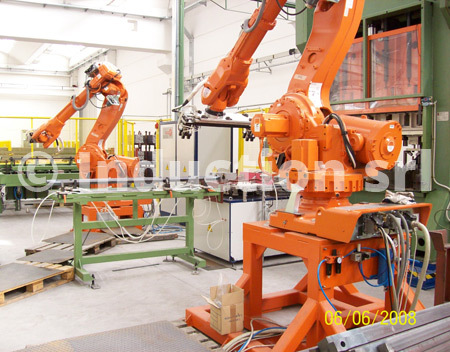 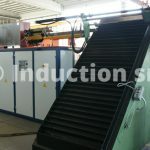 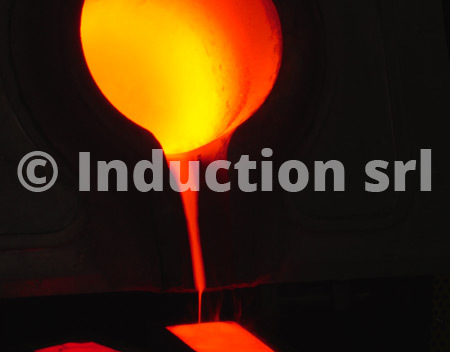 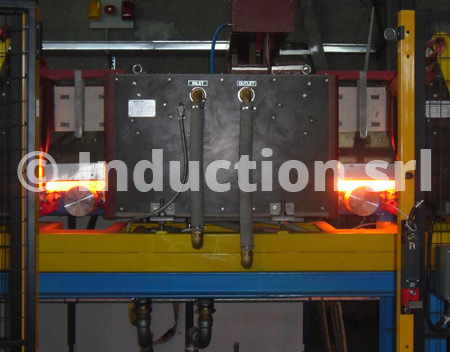 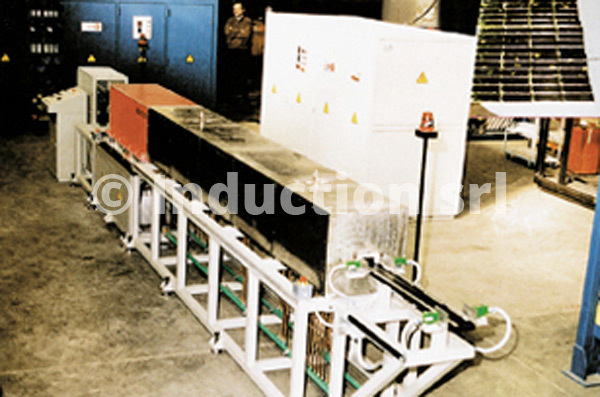 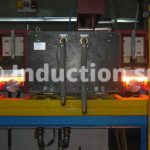 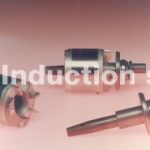 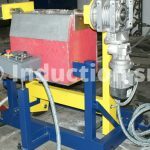 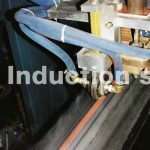 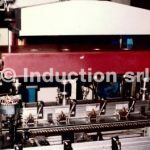 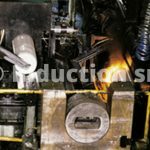 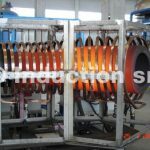 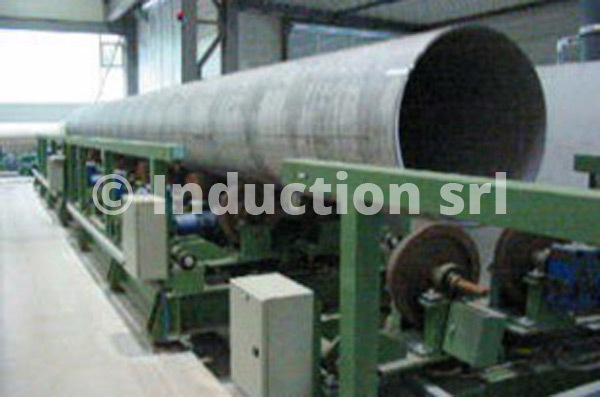 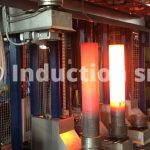 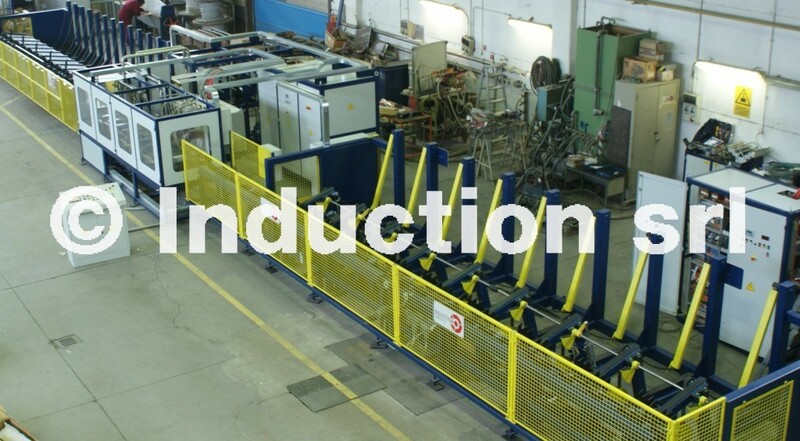 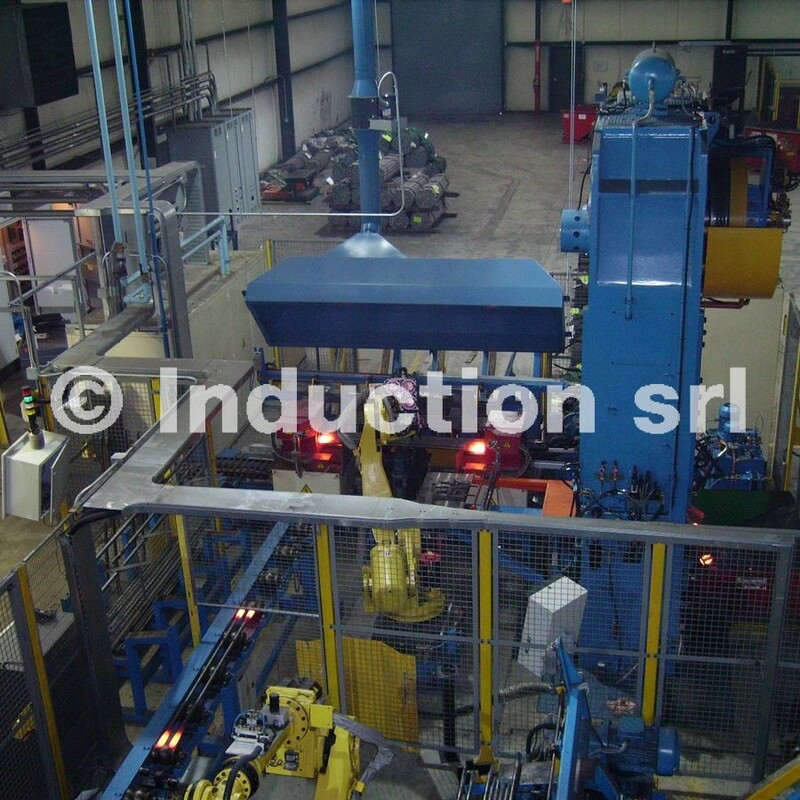 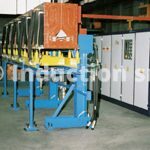 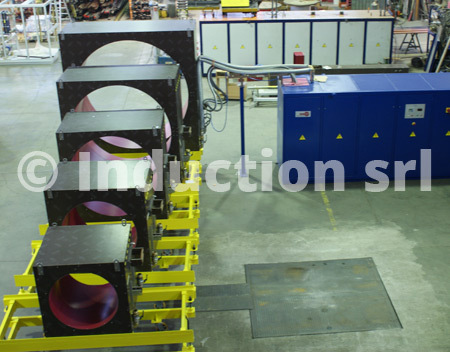 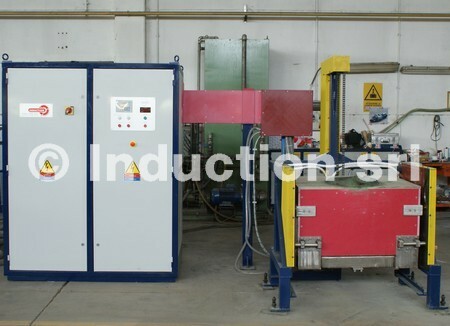 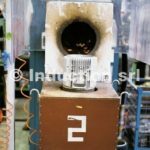 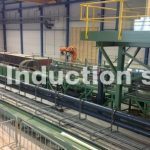 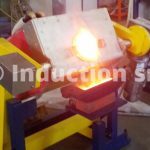 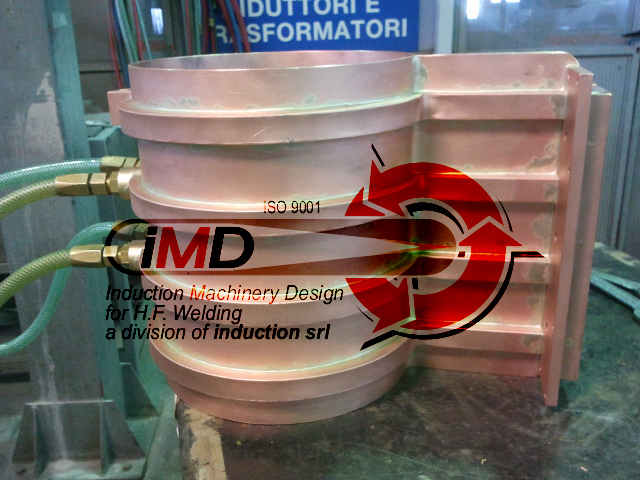 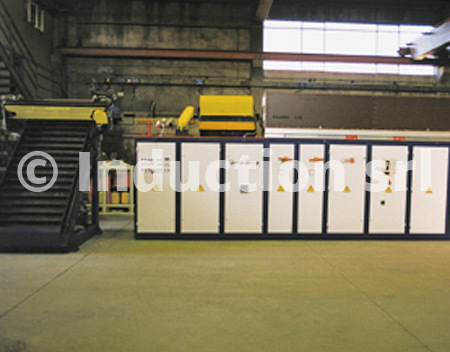 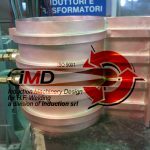 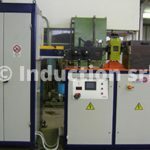 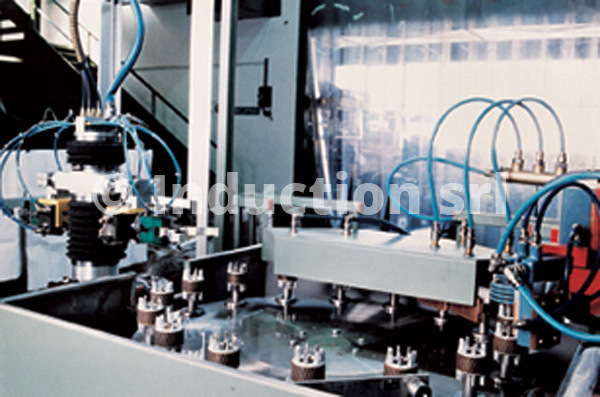 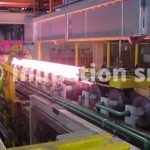 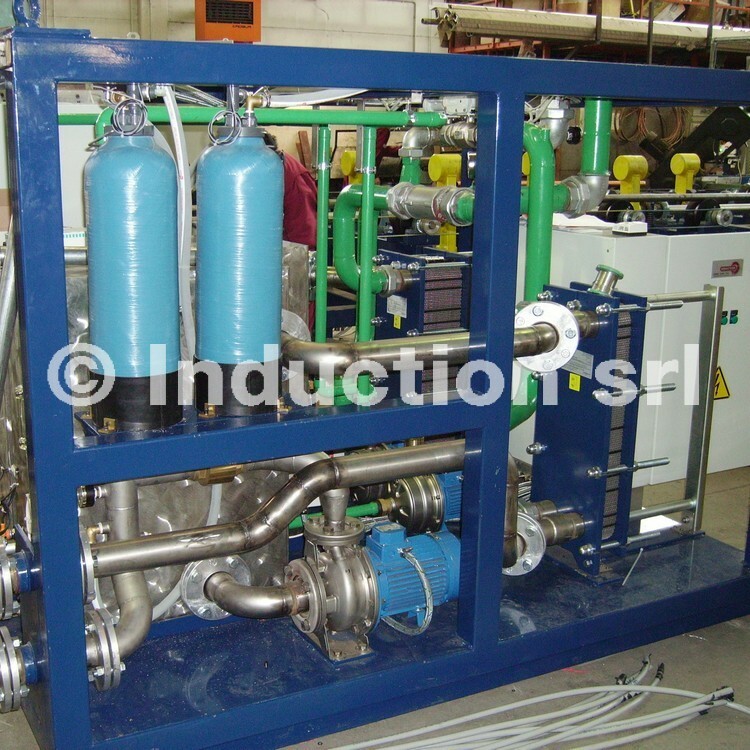 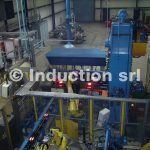 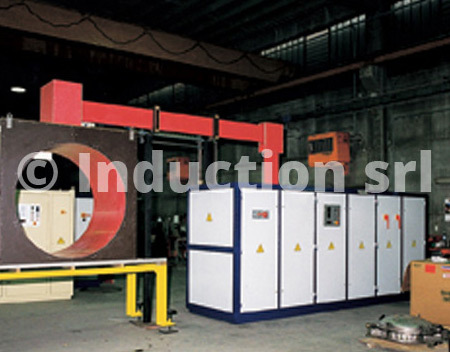 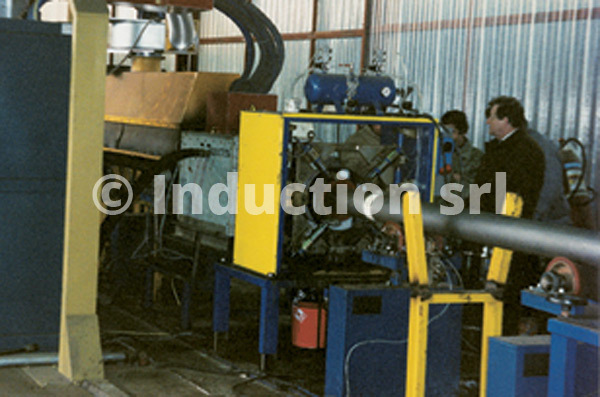 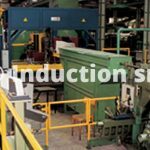 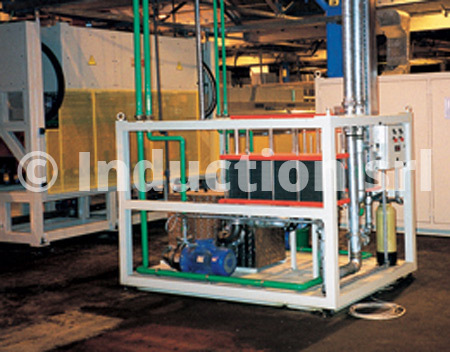 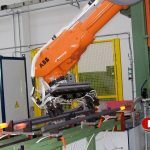 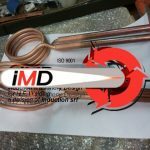 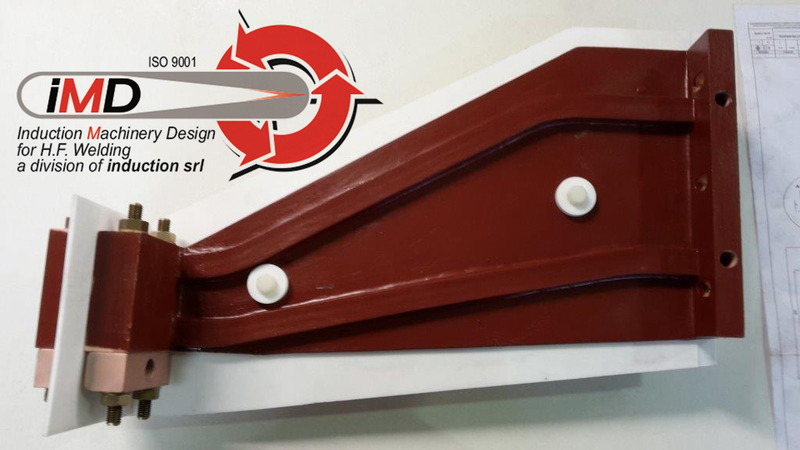 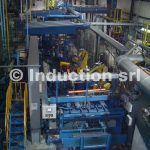 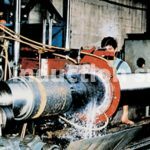 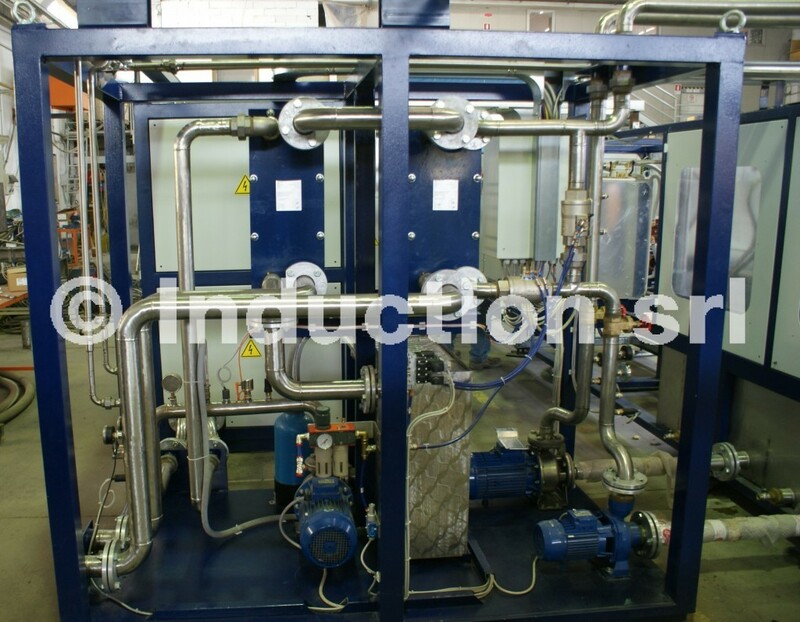 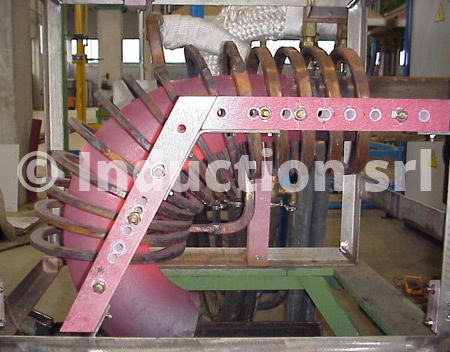 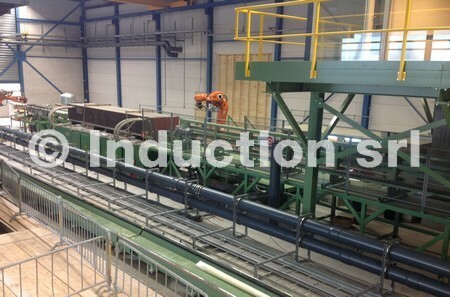 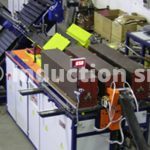 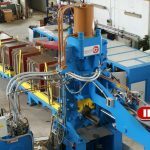 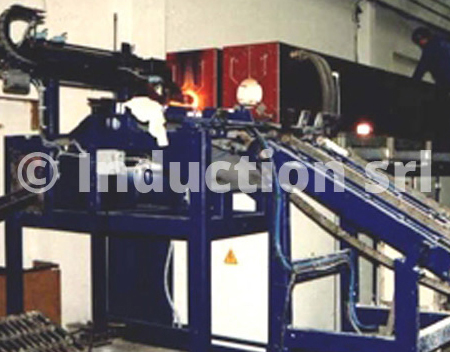 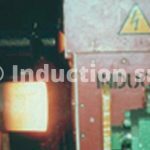 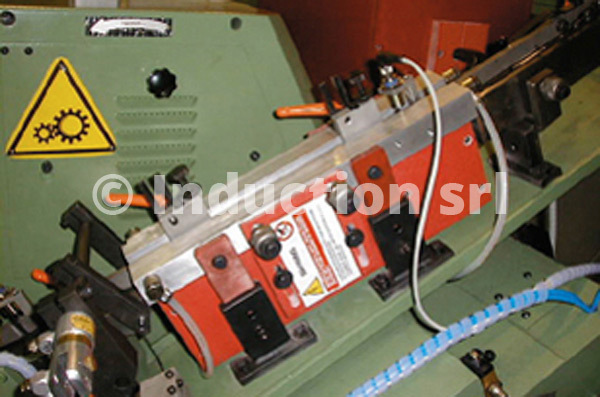 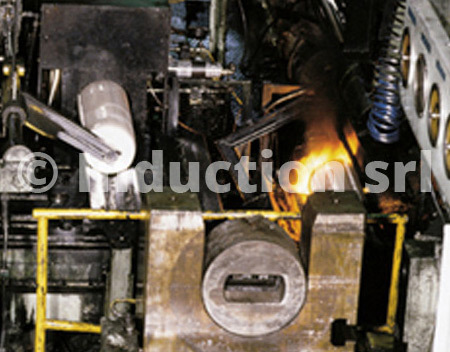 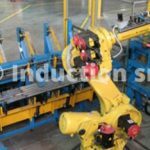 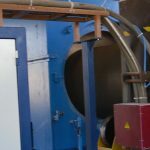 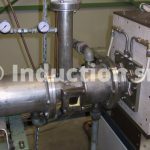 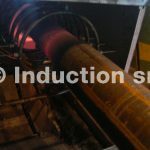 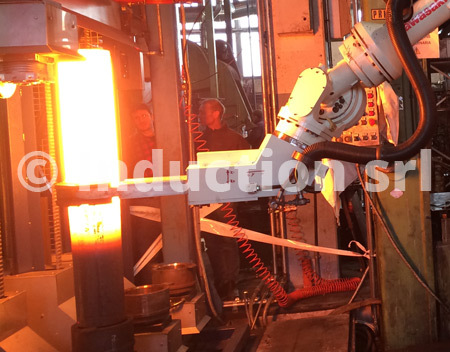 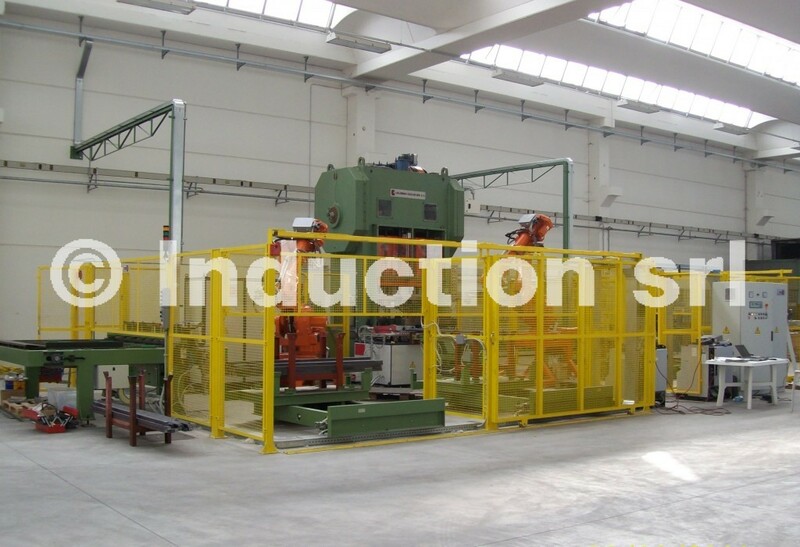 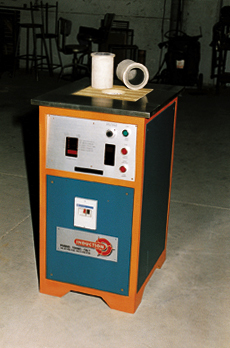 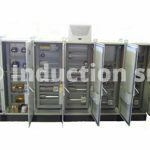 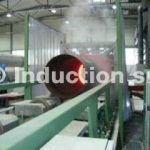 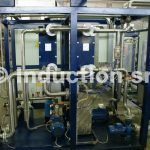 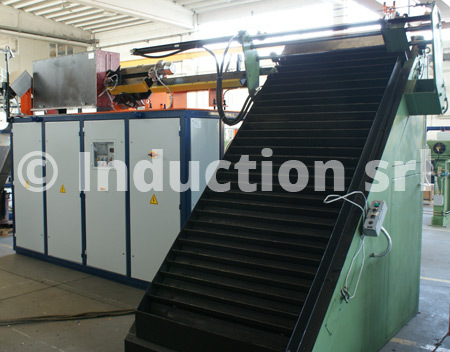 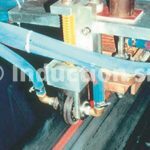 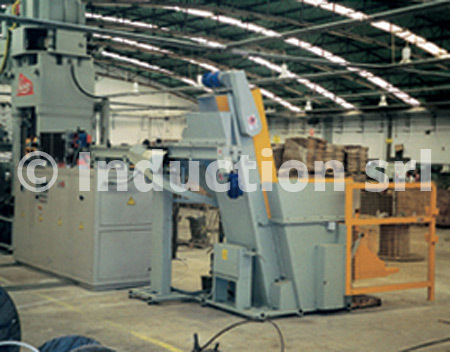 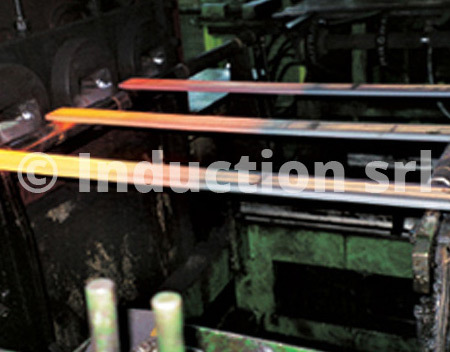 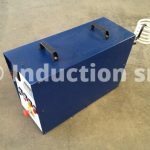 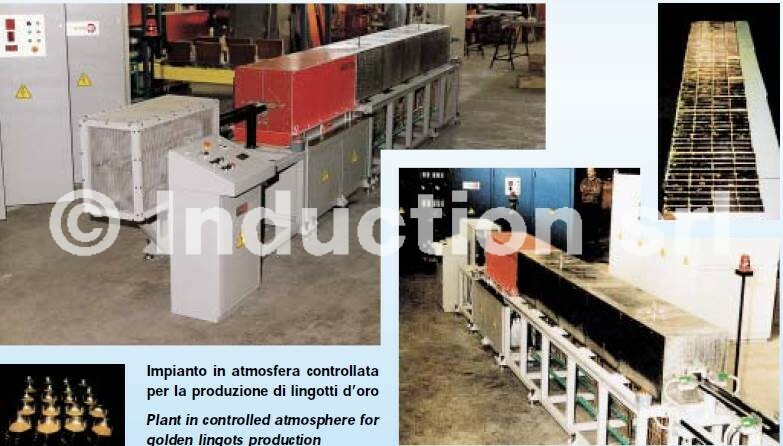 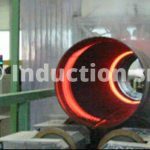 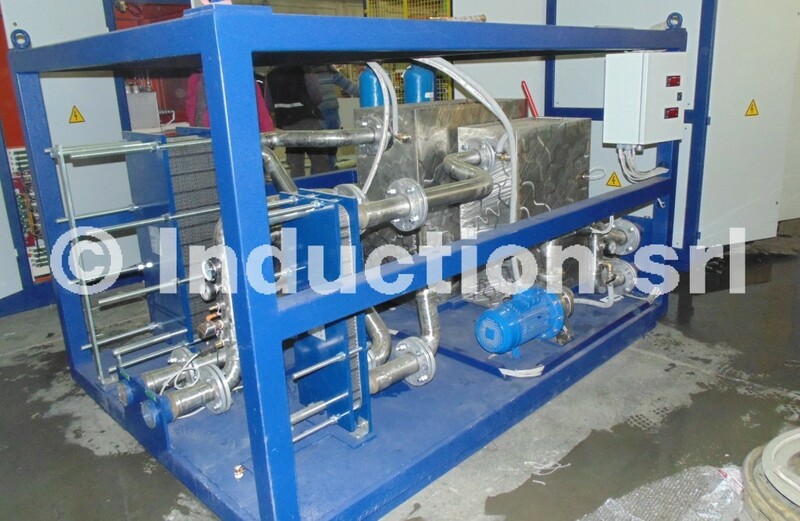 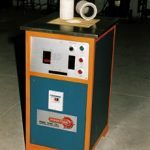 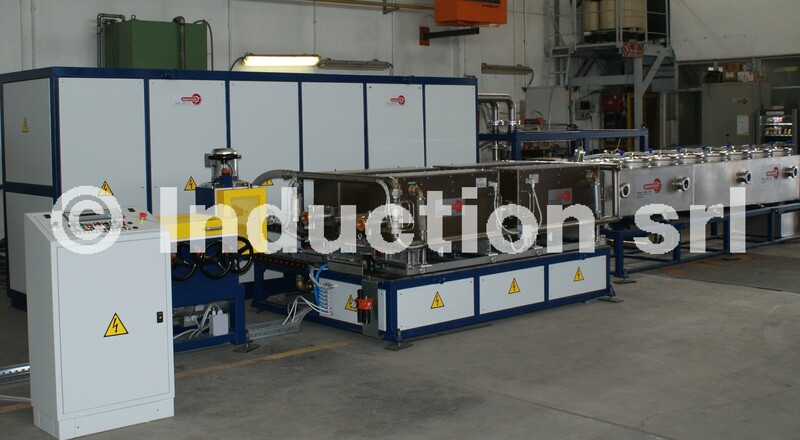 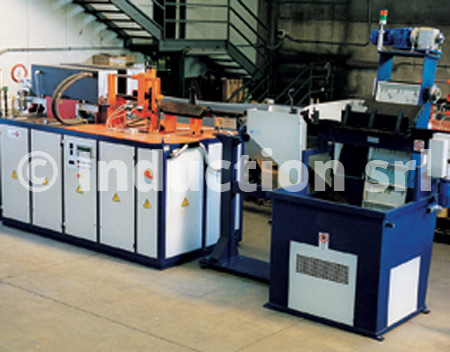 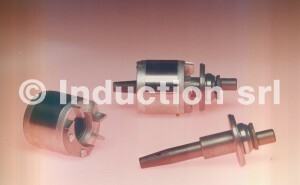 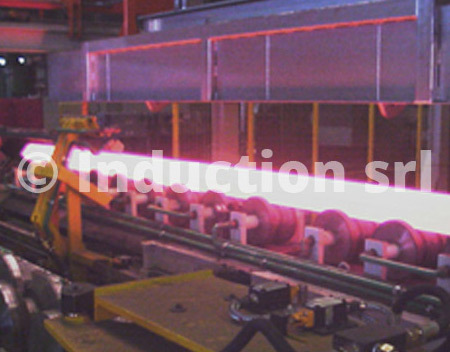 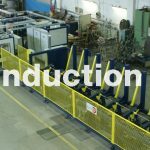 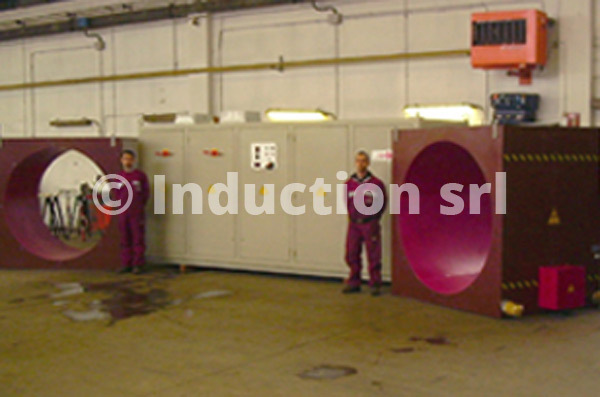 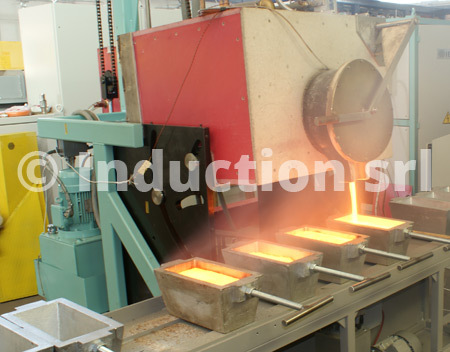 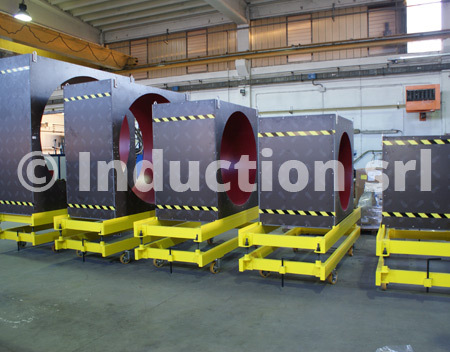 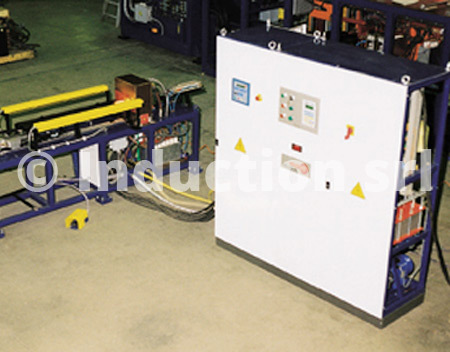 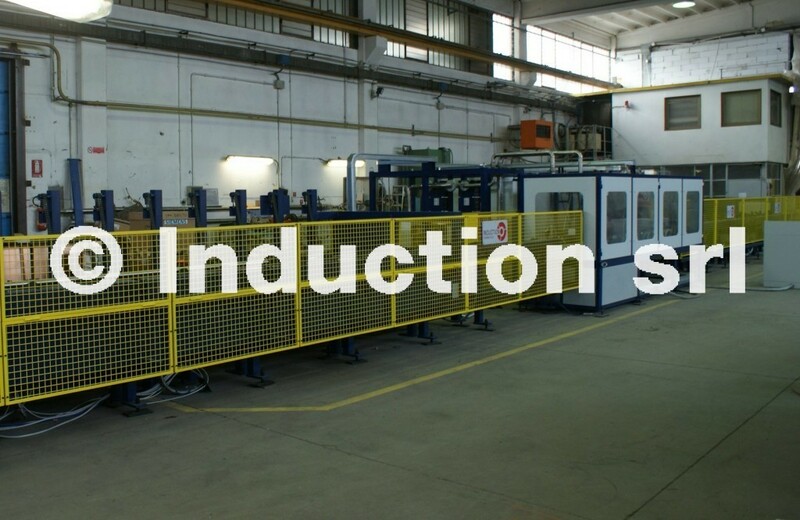 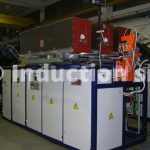 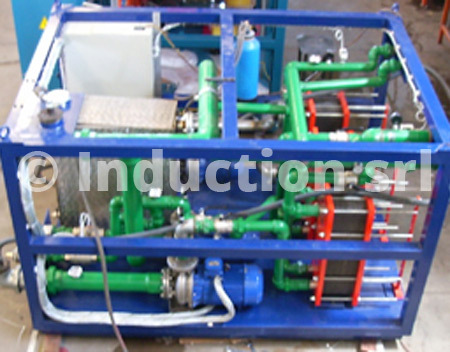 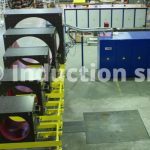 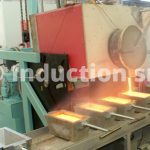 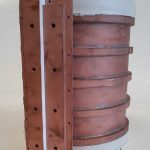 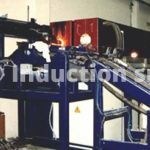 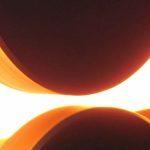 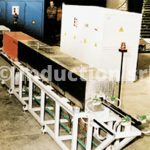 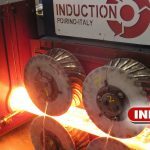 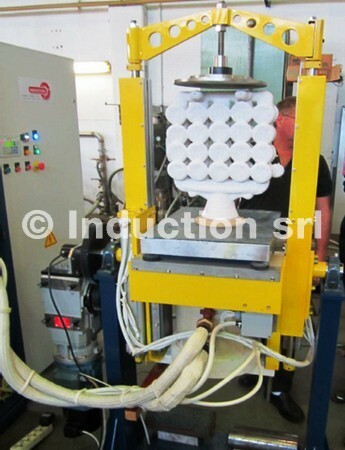 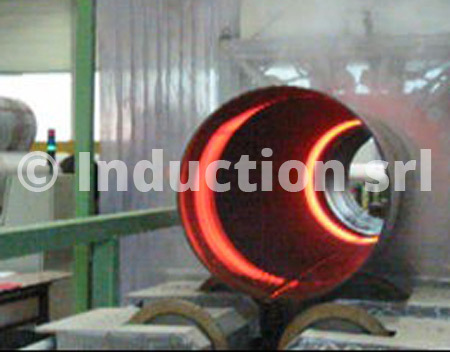 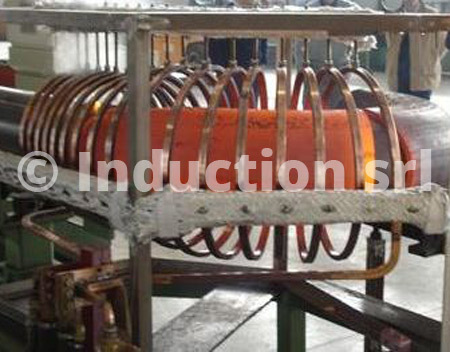 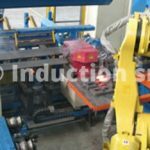 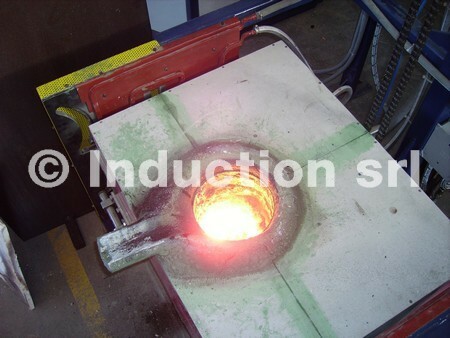 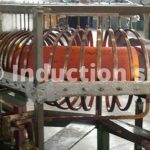 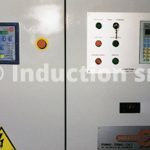 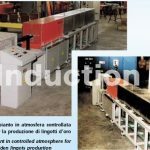 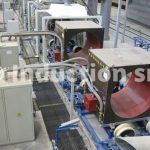 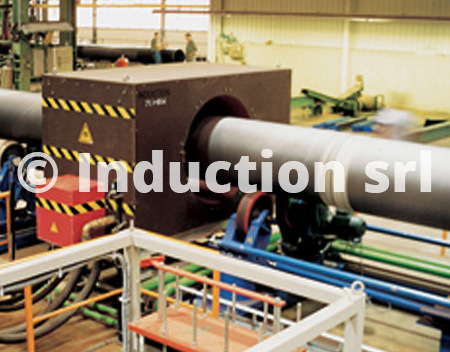 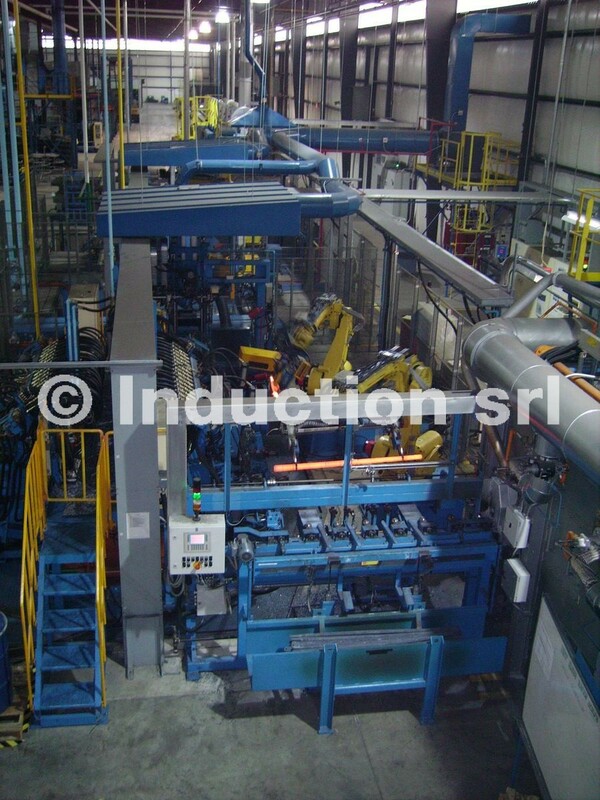 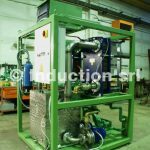 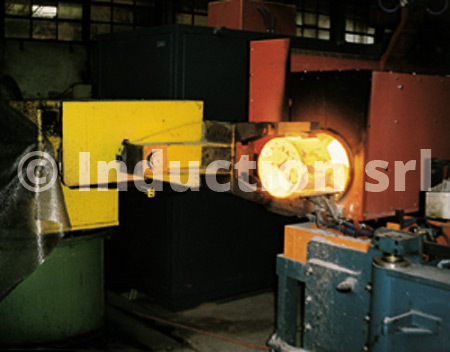 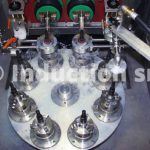 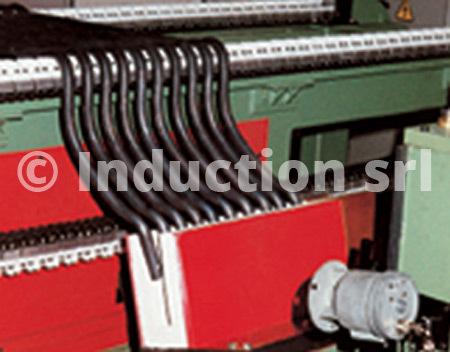 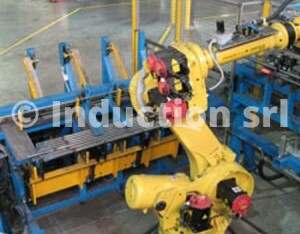 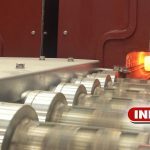 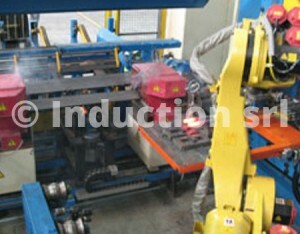 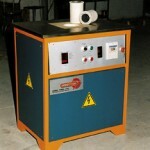 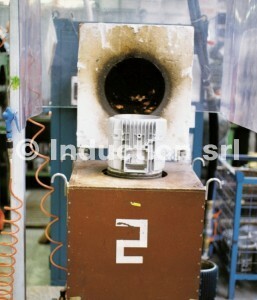 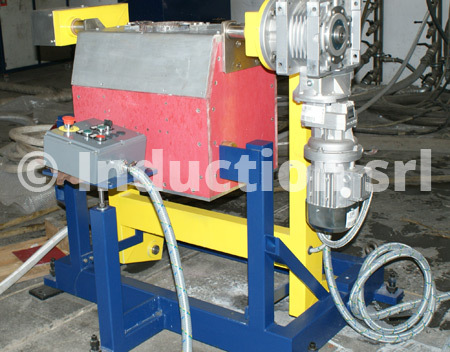 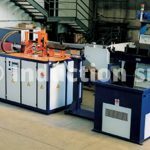 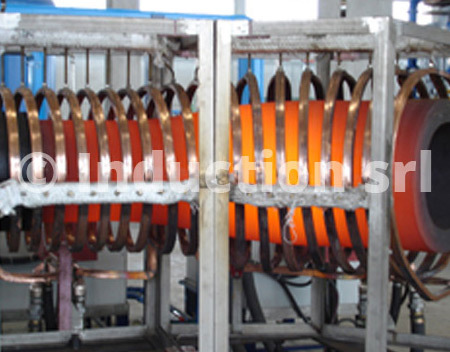 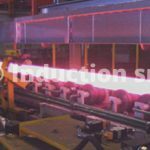 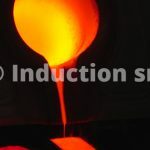 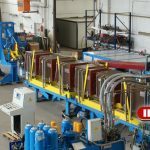 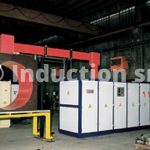 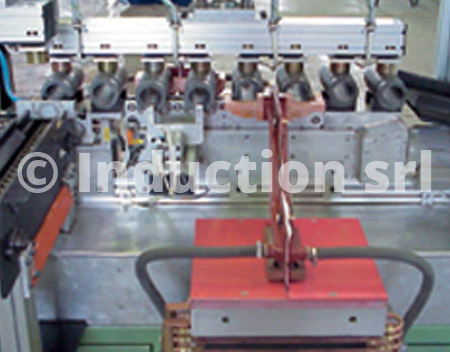 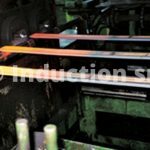 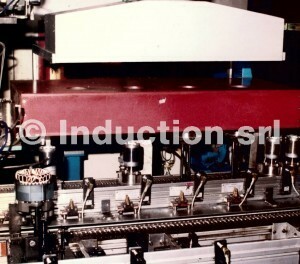 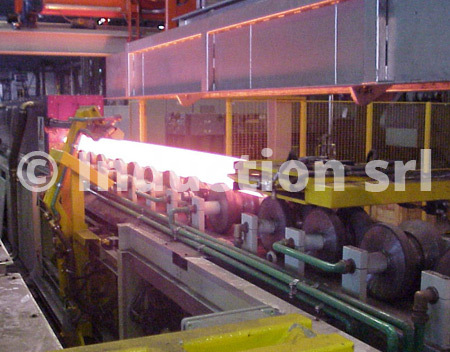 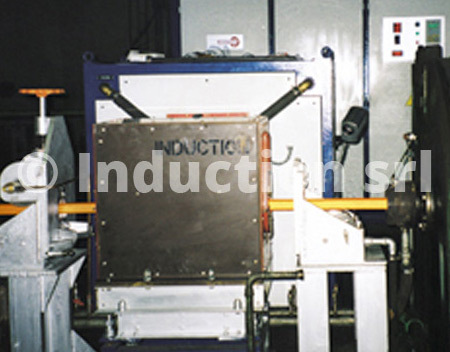 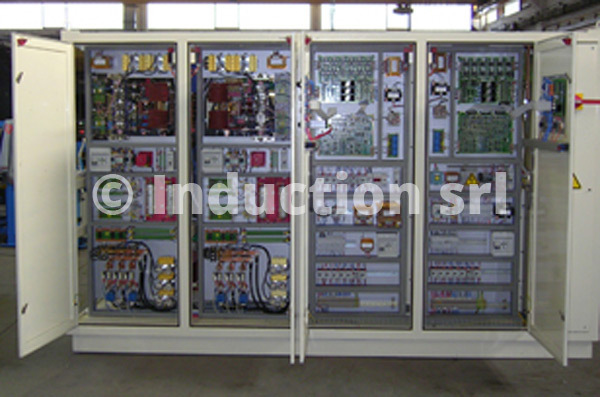 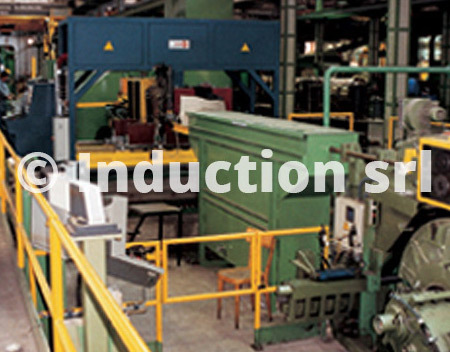 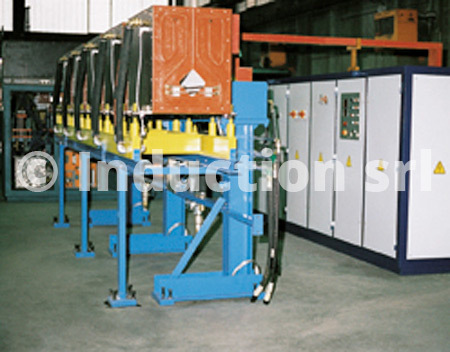 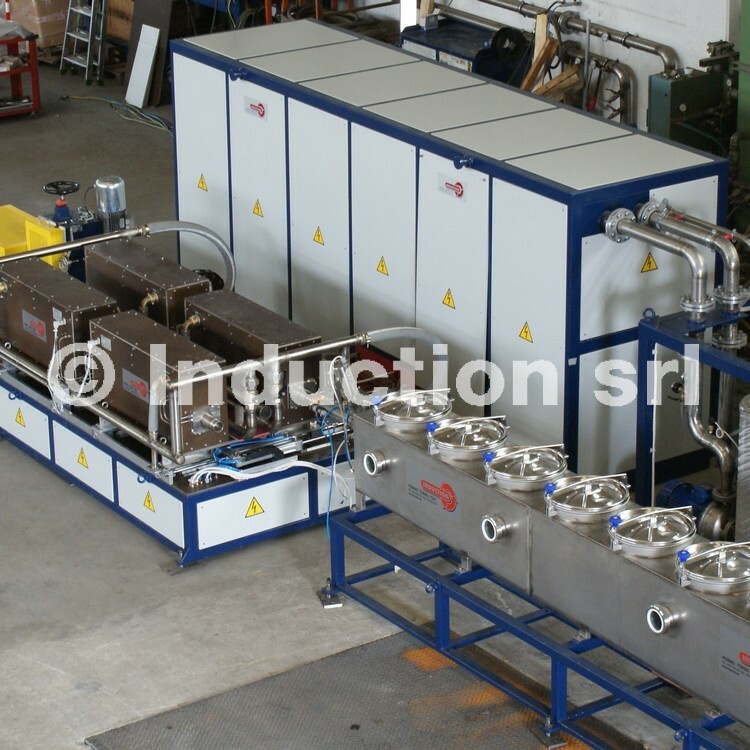 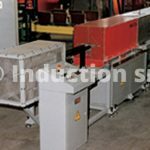 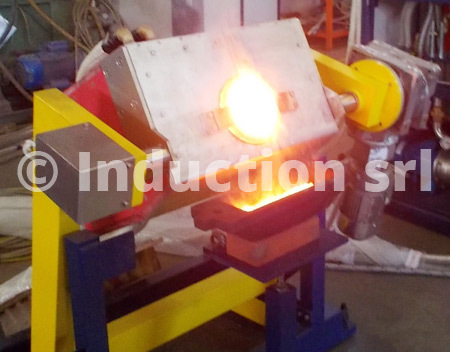 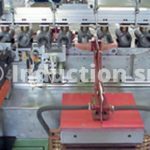 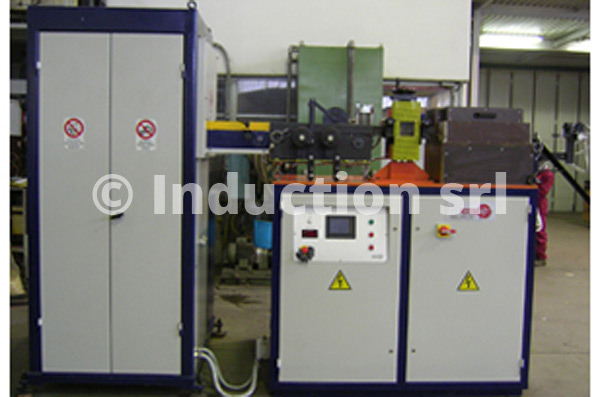 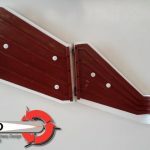 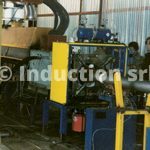 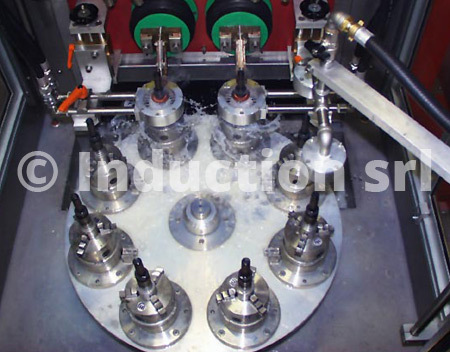 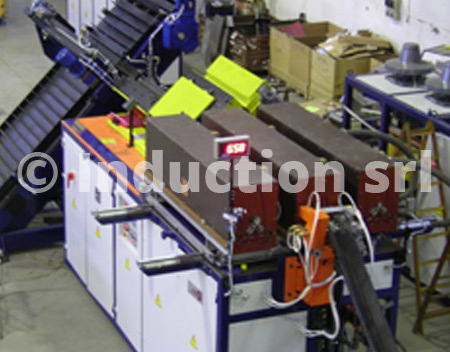 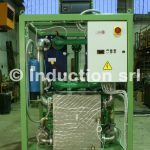 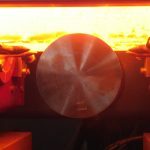 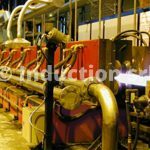 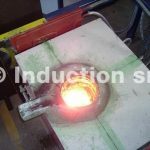 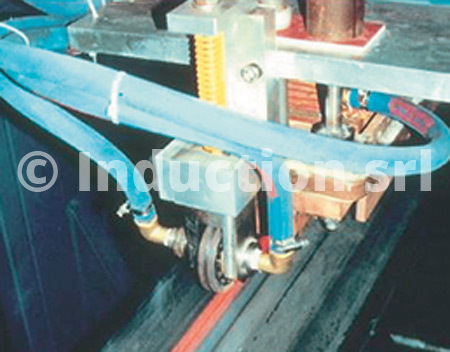 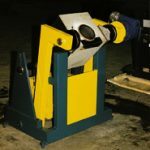 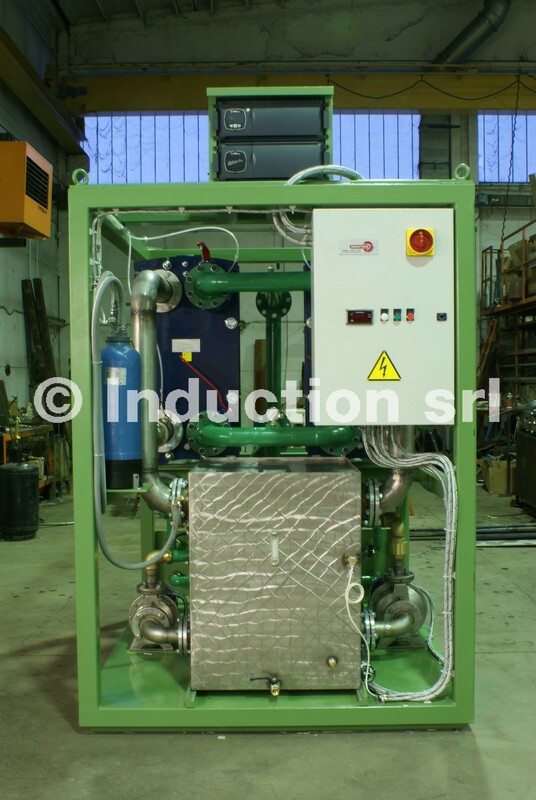 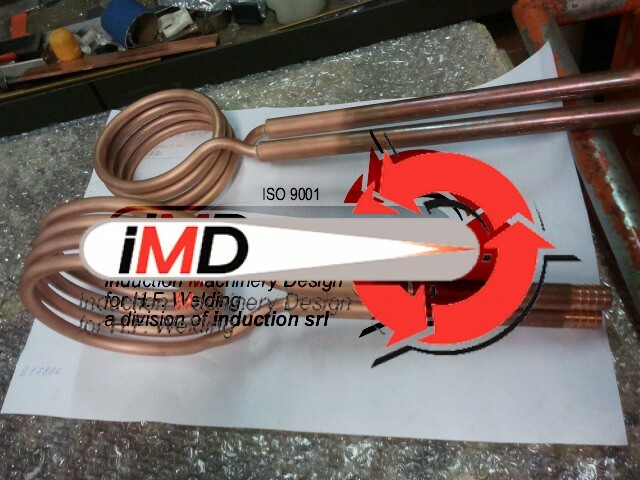 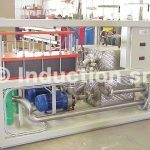 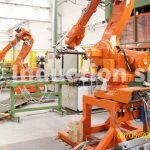 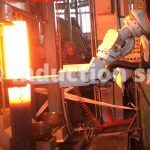 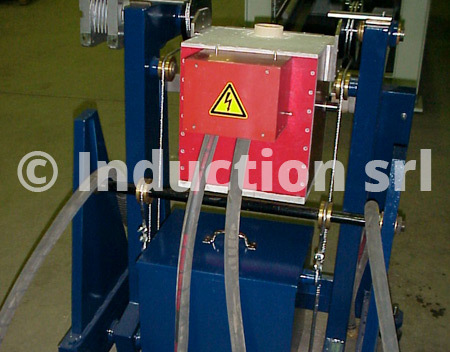 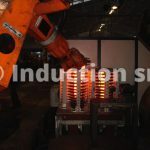 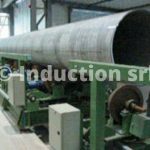 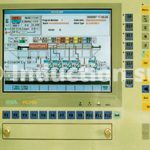 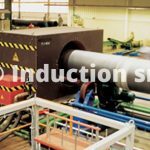 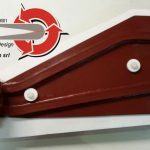 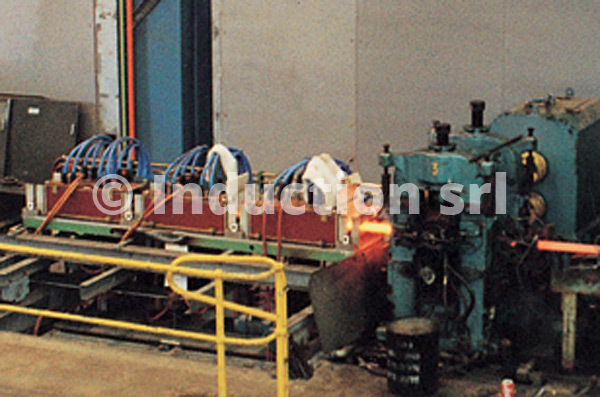 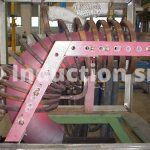 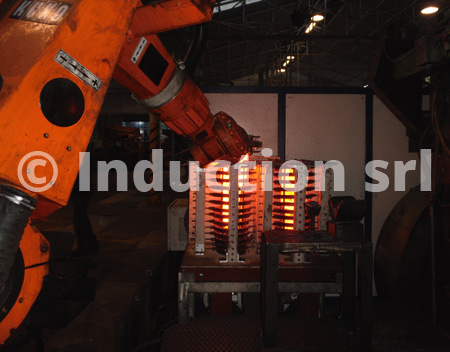 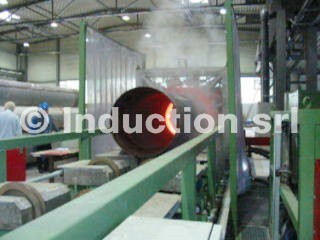 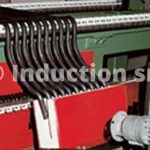 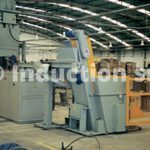 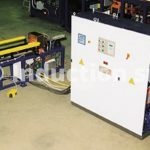 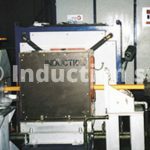 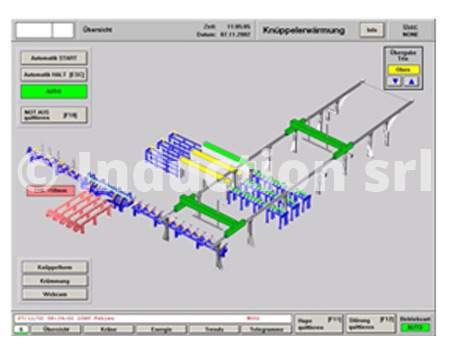 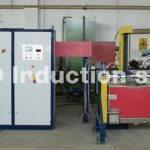 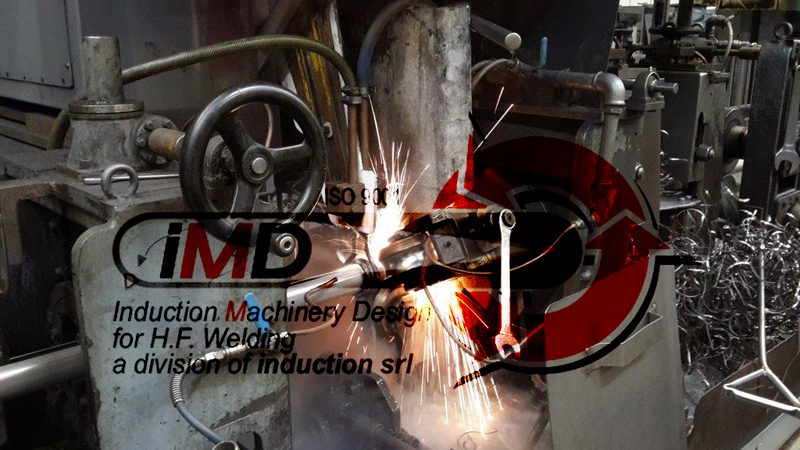 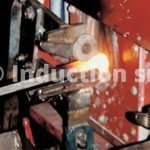 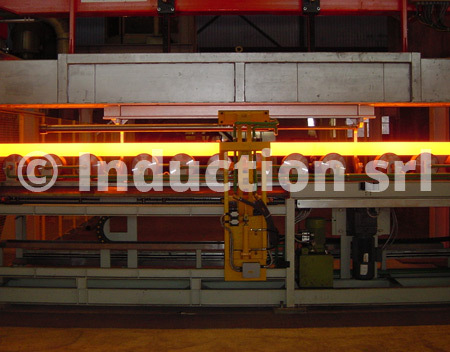 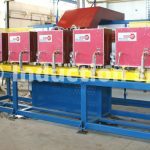 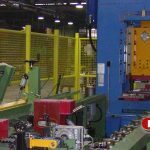 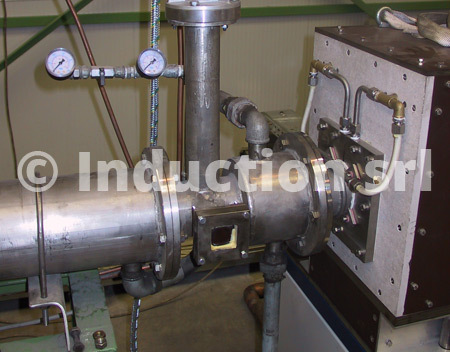 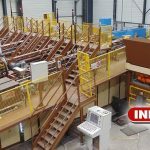 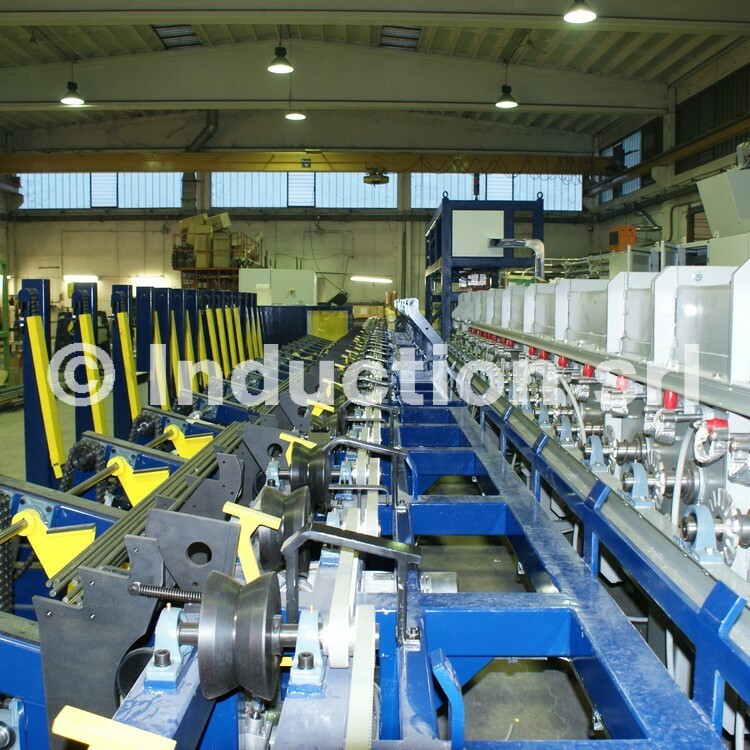 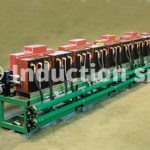 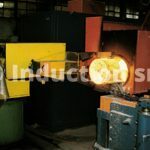 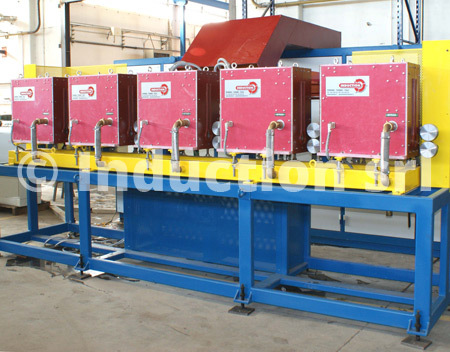 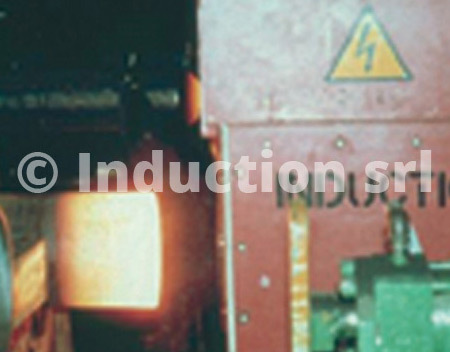 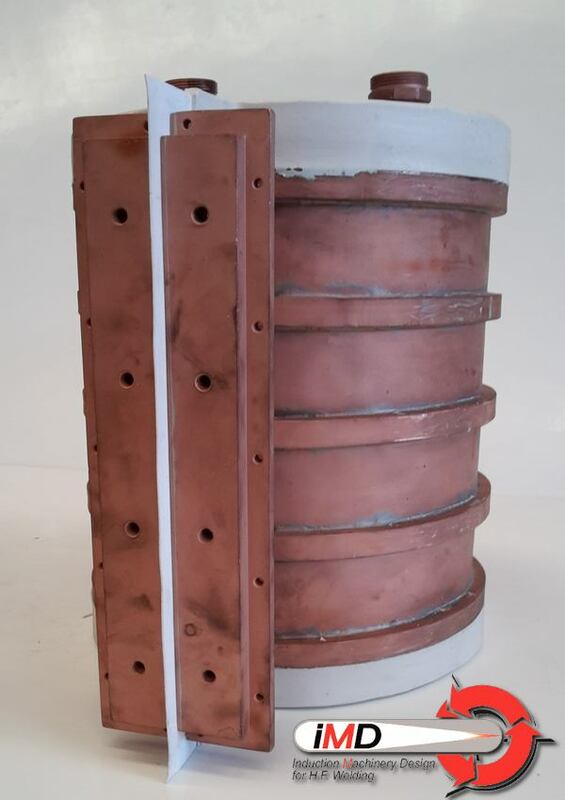 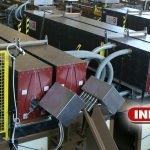 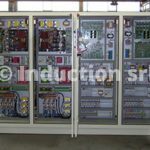 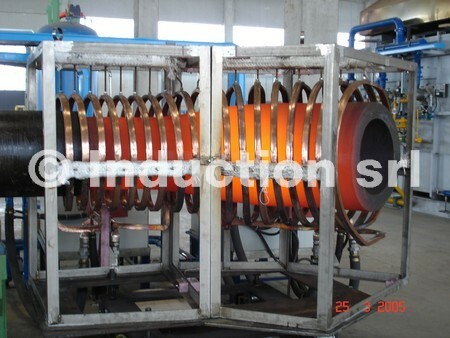 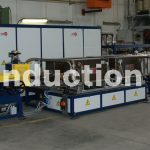 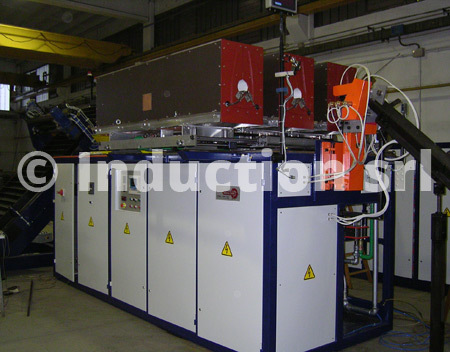 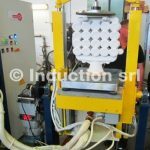 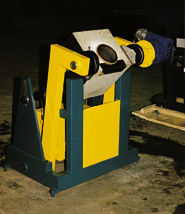 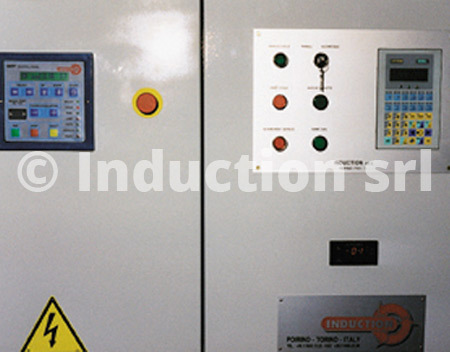 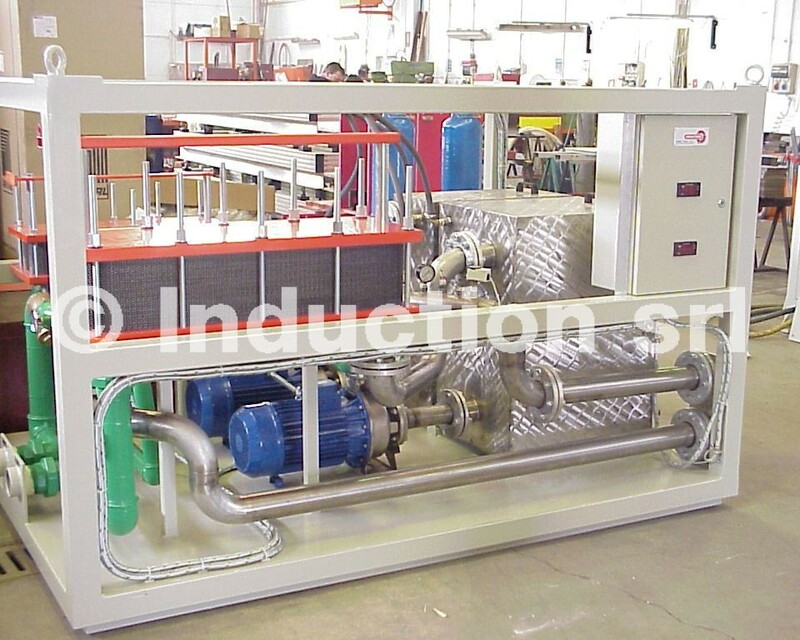 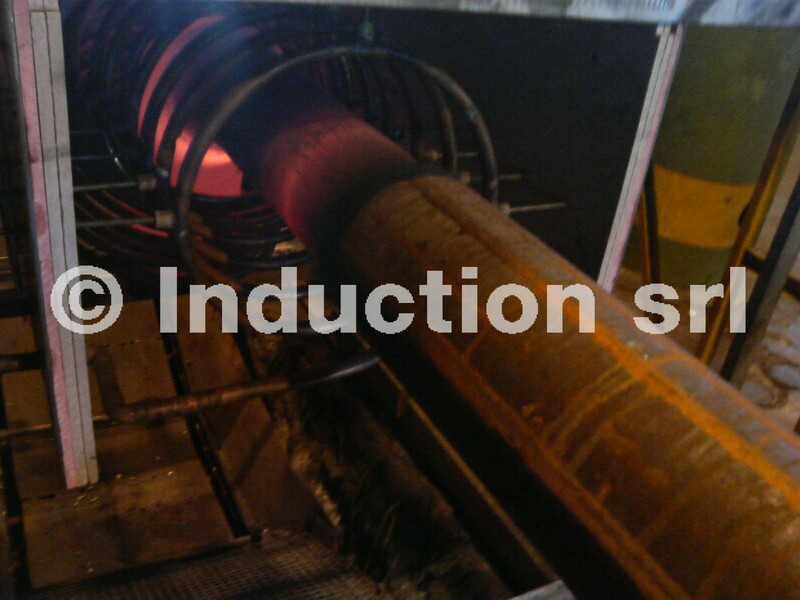 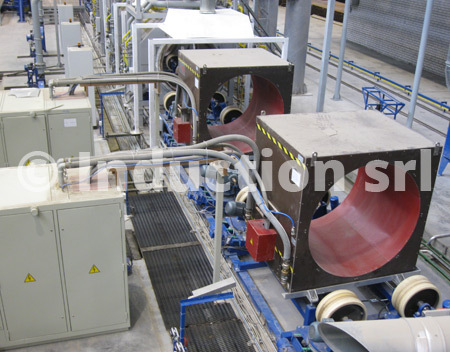 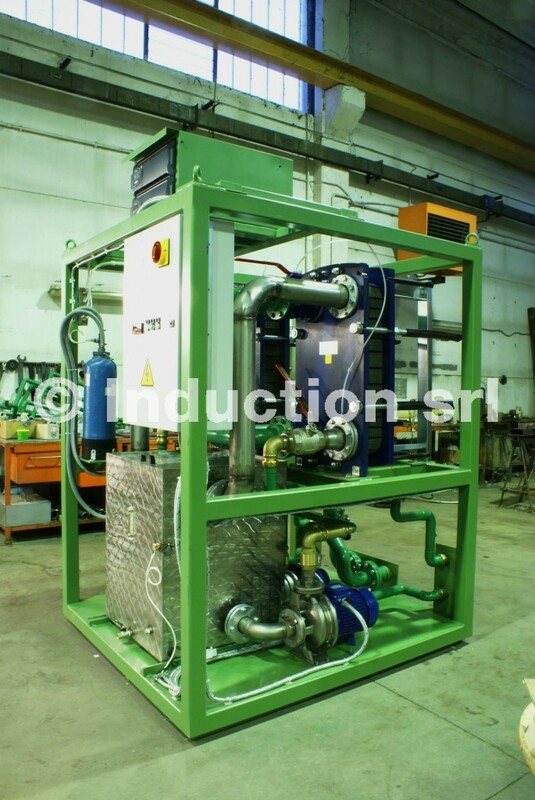 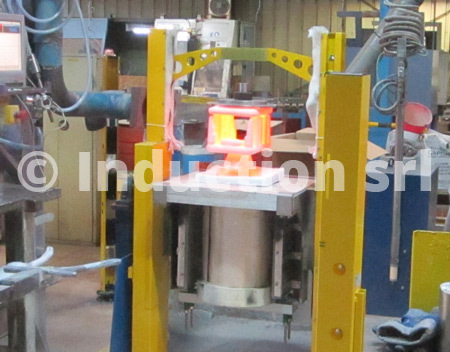 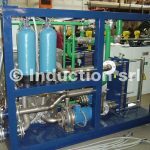 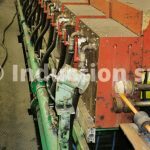 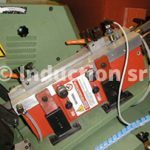 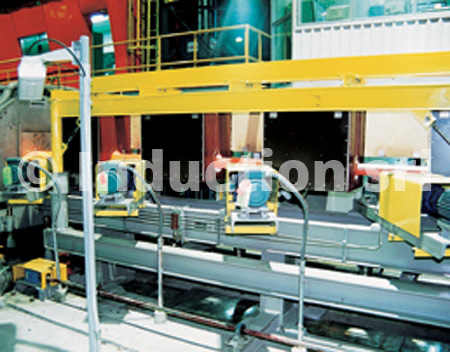 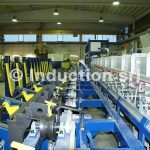 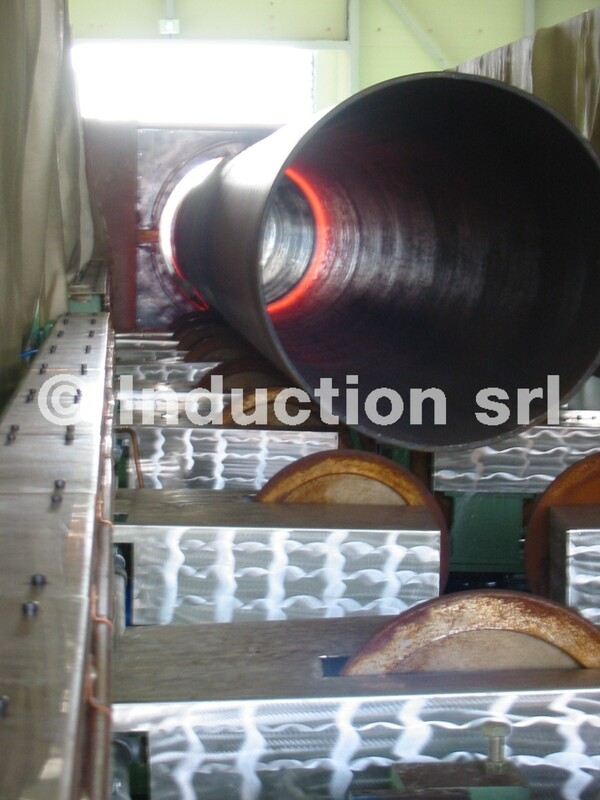 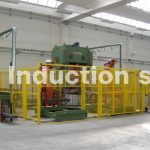 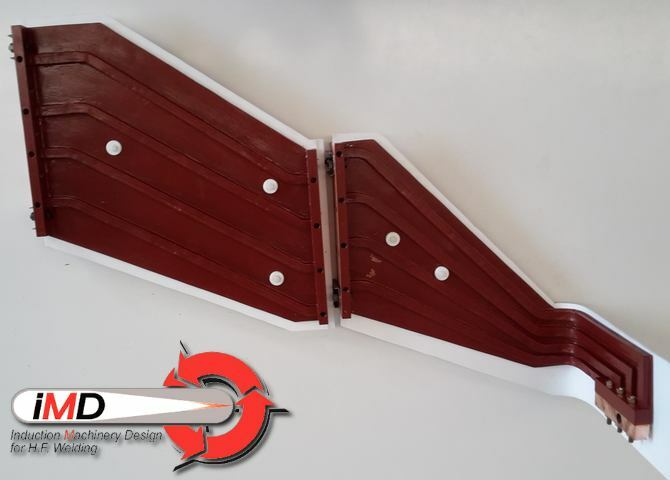 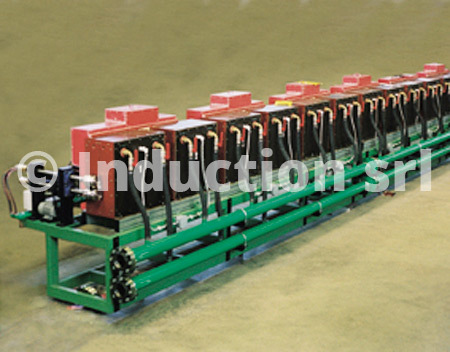 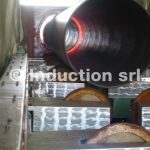 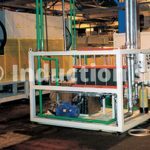 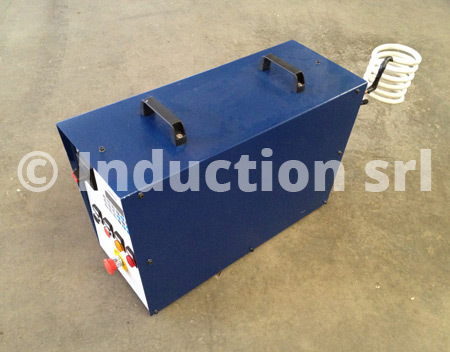 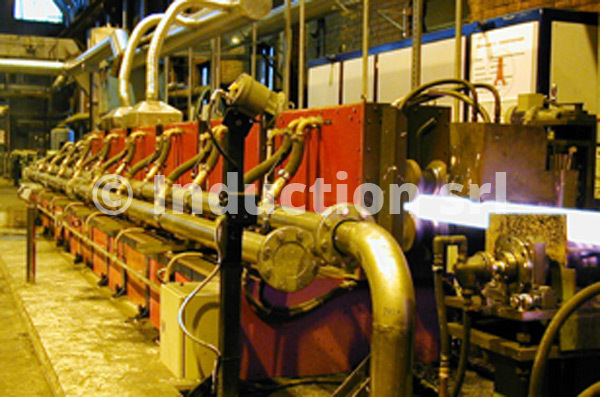 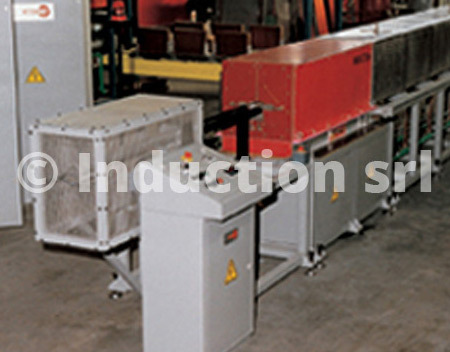 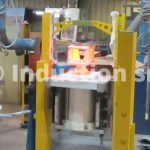 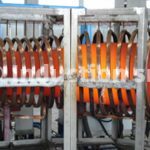 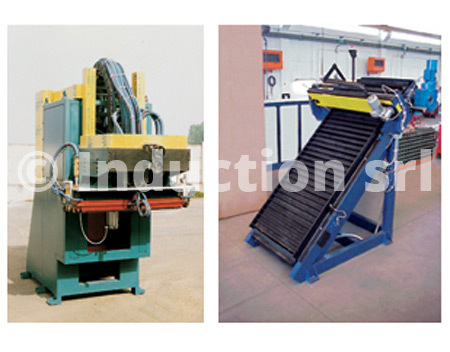 Induction’s experience leaded to the realization of series, parallel and L-L/C converters, according to the « state of the art » of technologies for induction heating. 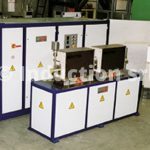 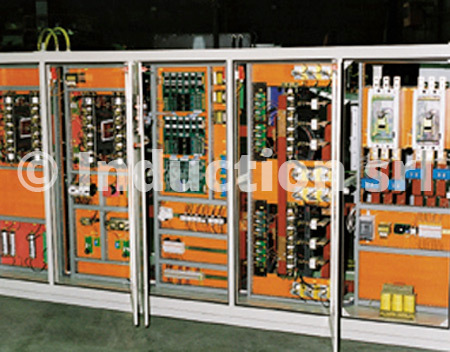 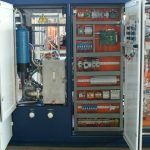 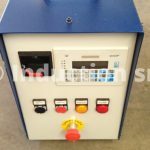 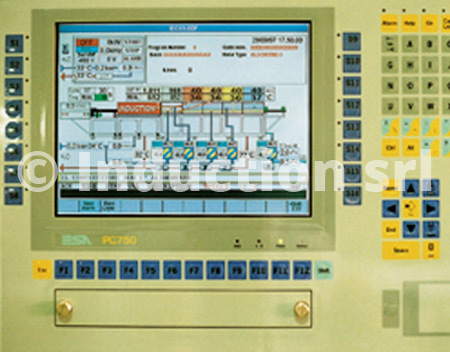 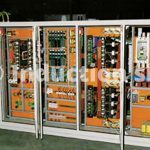 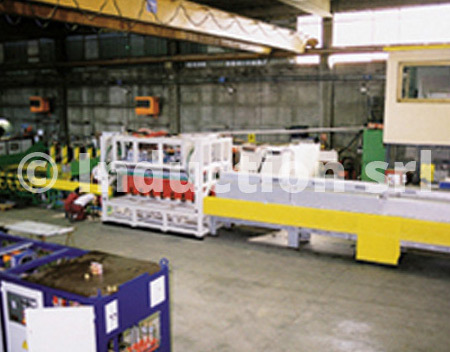 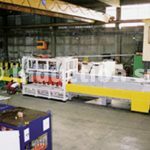 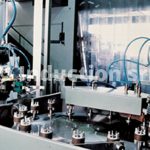 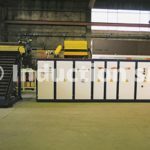 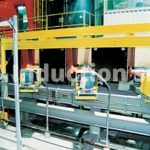 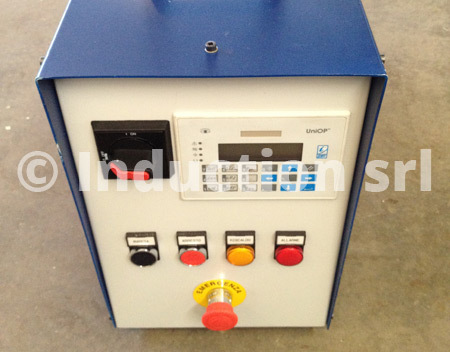 Continuous Research & Development activities leaded to totally digital converters, with the possibility of energy saving through Multi-System generators.